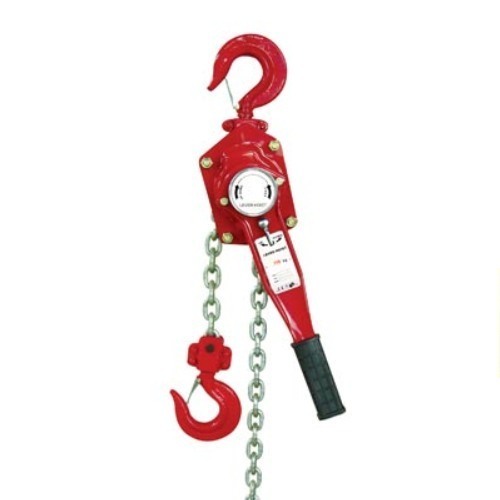 Lever Hoist offered comprise chain hoist hand lever hoist and features high strength lever handle design for dependable usage. Steel Mart can be introduced as a quality driven company dealing with the export and manufacture of steel products, metal products, lamination stampings, steel tools, steel die, steel alloy, carbon steel, steel springs, stainless steel, etc. Our company also deals with marketing of engineering goods, tooling system, automobiles and engineering spare parts in semi finished and finished products. We manufacture our products as per drawings, blue prints, samples that can be made out of a wide variety of steel. We are basically looking for export enquiries from Gulf Countries and Africa.